Rajamangala University of Technology Thanyaburi (RMUTT) is the first university in the country to be accepted as a collaborator of the CDIO-based educational framework, which stresses the four fundamentals of engineering: conceiving, designing, implementing, and operating. According to Assoc. Prof. Dr. Natha Kuptasathien, Deputy Dean and Director of Foreign Strategies, the CDIO framework was developed by four leading universities in the world, including Chalmers University of Technology, KTH Royal Institute of Technology, Linkoping University, in Sweden, and Massachusetts Institute of Technology (MIT), United States of America. With this framework, students will experience an engineering curriculum that closely resembles real-life experiences. Approximately117 academic institutions from around the world are now collaborators of the CDIO-based educational framework. “Rajamangala University of Technology Thanyaburi gives priority to the CDIO framework because it strives for excellence in teaching and knowledge. Moreover, it introduces the students to a diversity of perspectives and attitudes, while meeting the objectives of the university’s administration as well as lecturers,” said Dr. Natha. Key skills include communications, thinking, and teamwork, which prepare the graduates to meet the demand of the workforce. “The two main principles of CDIO-based educational framework include CDIO syllabus and CDIO standard. CDIO syllabus stresses knowledge, expertise, and vision – what it is that needs to be imparted on the students – combined with the technical knowledge and engineering logic, as well as people skills. The CDIO standard focuses on the practical aspect of how to derive such knowledge, expertise, and vision. It involves 12 standards, including integrative learning, practical training, hands-on experience, improving the lecturers’ potential, and leaning and curriculum evaluation, among others,” she added. Starting in 2015, RMUTT has applied the CDIO framework to the entire eight semesters of its industrial and textile engineering programs. Moreover, the university has consistently organized training workshops for lecturers, in order to help them implement the framework, by incorporating the three key skills. “So far, the feedback has been positive. We also encourage knowledge exchange through online applications among the lecturers and trainers. In the future, we plan to extend the implementation to all 10 faculties and one collage within the university, including sending participants to attend both national and international seminars and trainings, in order to sharpen their skills and techniques, as well as creating more CDIO master trainers,” said Dr. Natha. Assoc. Prof. Dr. Netpanna Yawirat, Deputy Dean of Faculty of Business Administration, international program, has started to implement the CDIO framework. “Today’s learning environment is all about active learning and encouraging students to think critically and be actively involved their own learning process. 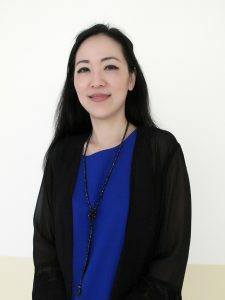 With the CDIO framework, classroom learning is more interesting and involved, because it uses a variety of techniques to teach the students,” she said. “I notice that the students are more enthusiastic and participate actively in class. 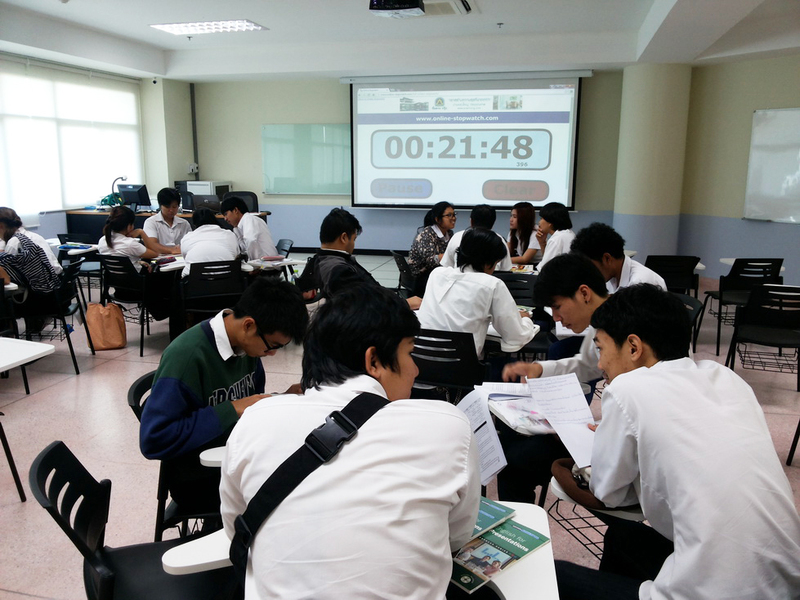 They don’t feel coerced into studying but see a class as a game, in which they play various roles, such as teachers, leaders, team members, and themselves as students,” said Ajarn Parichat Payungsri, lecturer from the eastern languages program. “To me, there’s no perfect curriculm, but the CDIO framework is the most suitable in today’s environment,” she added. According to Dr. Anin Meemon, lecturer from the industrial engineering program, said that the CDIO framework helps improve traditional teaching methods. “In the past, lecturers used to prepare the course months in advance, only to discover that students didn’t want to learn. With this new framework, we impart ideas and engage students in activities, in order to help with learning. 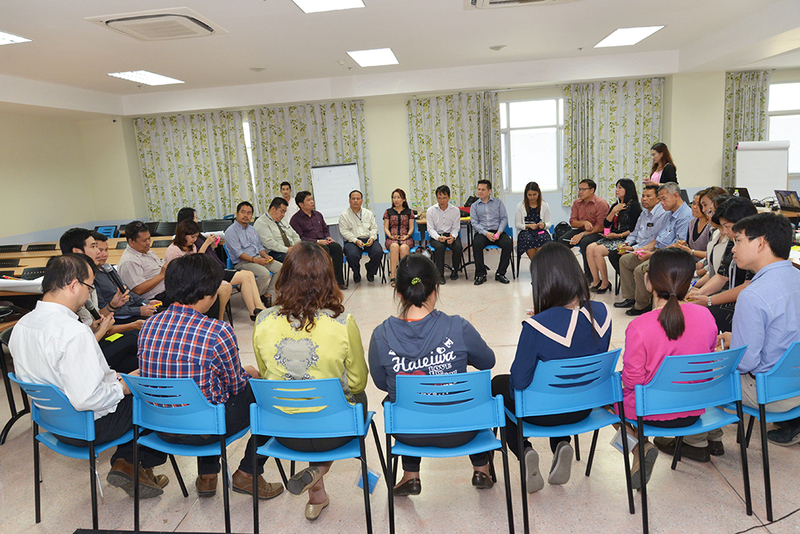 Dr. Theerawat Muensirichai, lecturer from the chemical engineering department, said that he implemented the active learning standard, particularly the jigsaw classroom technique, and discovered that his students became active learners. “With this technique, the content is divided into sections and distributed to each group of students to digest before bringing them back to form the complete picture. There’s also a summary at the end to help link key learning points,” he said. “The CDIO framework relies on teaching skills and the ability to encourage students to take responsibility in learning, by becoming actively involved in class. When implemented from year one, the students will develop key skills that they will find necessary in the profession. At the same time, it also enhances the teaching potentials of lecturers,” Dr. Natha concluded.